WASHINGTON — Vice President Joe Biden went around the table, asking some of the nation’s leading cancer researchers and other experts, one by one, what they saw as the biggest barriers to developing breakthrough treatments for the disease. 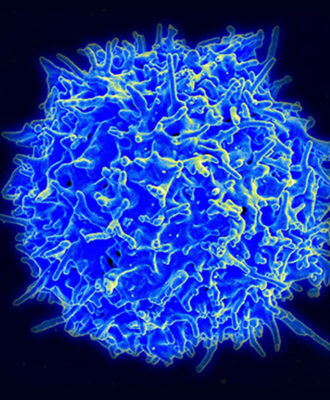 Biden wanted to know more about the potential for immunotherapy and precision medicine. He asked about a population database in Utah that scientists have been analyzing. Time and again, he showed more than a passing familiarity with cancer research. And, not surprisingly, he talked about Beau — how painful it was to lose his son to brain cancer, and how much he wished there was more he could have done. When the three-hour, closed-door session at his Naval Observatory residence was scheduled to end, Biden kept it going for another half hour, participants said. The Dec. 1 session — which was not included on Biden’s public schedule — was typical of the way the vice president has been trying to master the complex and often mind-numbing details of cancer research, according to those who have talked to him and his advisers. 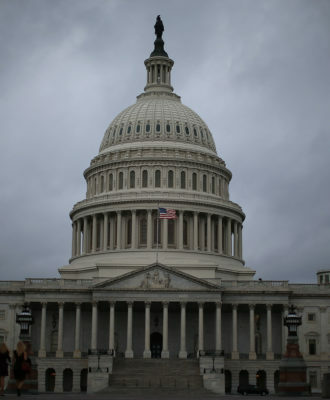 The meetings — and there have been at least two dozen “listening sessions,” aides said — have been wide-ranging, and tend to focus on big-picture questions. 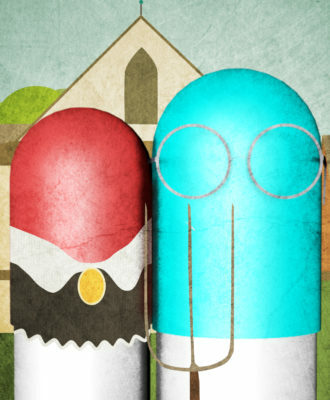 Why don’t drug companies share data on their research? 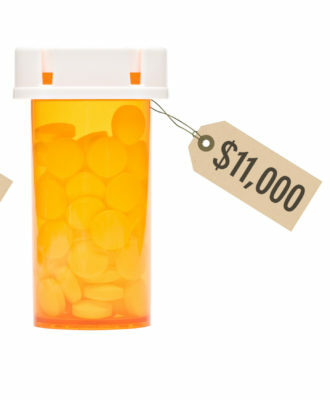 How much would it cost to cover treatments if groundbreaking therapies were more widely available? The goals are vague, participants said, and there have been no real milestones laid out, at least not yet. Some think the end product will be modest. Dr. Carl June, a University of Pennsylvania immunotherapy researcher who has talked to Biden and his aides, said he suspects different groups involved in cancer research and treatment will simply issue “consensus statements” promising to work together. That’s not a bad thing, but it might not be as groundbreaking as some expect. “There’s not really a lot you can do other than invest money to move the direction of the research” by pharmaceutical and biotech companies, June said. Even Evens, who praised Biden’s commitment to the issue, said he wasn’t sure what happens after a listening tour that, according to Biden’s aides, has included 200 cancer researchers and other groups involved in the fight. 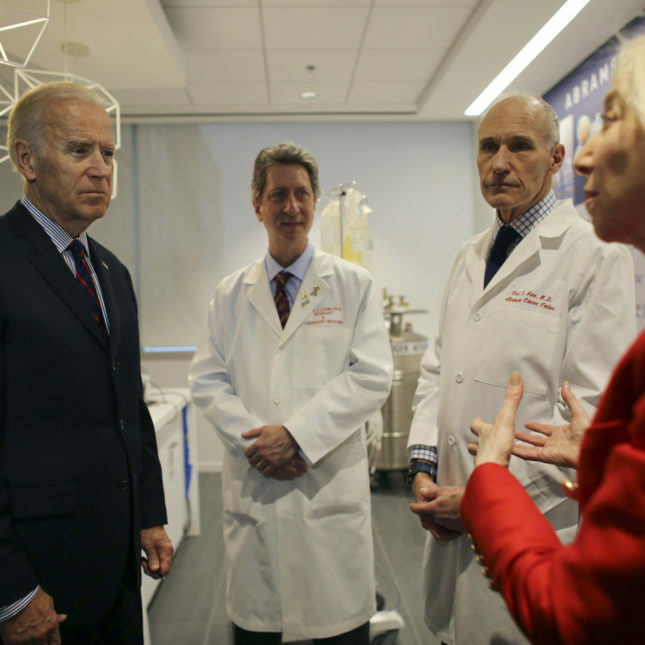 Biden’s aides said his goals are the ones he has mentioned publicly: to double the rate of progress on cancer research, break down “silos” among researchers, make clinical trial results more broadly accessible, and boost funding. The next step will be the unveiling of a federal cancer task force Biden will lead, expected sometime in the coming weeks. Cancer research advocates also expect President Barack Obama’s final budget, due Feb. 9, to include another increase in cancer research funding. The reality, though, is that Biden doesn’t have much time left to leave his mark, at least not while he’s in office. And although he has shown an emotional dedication to the subject, not least of all because of Beau’s death last year, the vice president doesn’t know health care or medical science the way he knows foreign policy or legal issues. In his nearly 40 years in the Senate, Biden was known mainly for his work as Judiciary Committee chairman and later as chairman of the Foreign Relations Committee, the position he held in 2008 when he was elected vice president. Biden has arguably learned more about medical science through his personal life. He suffered two brain aneurysms in 1988, one of which nearly killed him — a story he told in a matter-of-fact tone during his roundtable discussion with cancer researchers in Davos, Switzerland, last week. “I had a couple of aneurysms. They nicely explained to me that I had a 30 percent chance of living,” Biden recalled. Since Beau’s death, however, Biden has sought to learn everything he can about cancer research, aides said, and figure out what he can do to speed up the fight. 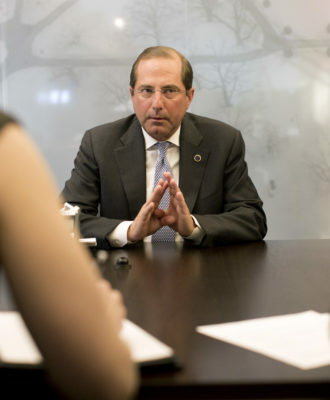 At the December briefing, he met with cancer researchers, drug company officials, insurance officials, and technology executives, pressing them for answers to his questions and then following up with more. Biden has also visited the University of Texas MD Anderson Cancer Center in Houston to learn about its own Moon Shots program, a privately funded effort that is trying to make headway against 12 types of cancer. Dr. Ronald DePinho, president of the cancer center, said Biden was particularly interested in MD Anderson’s focus on three “buckets” of advances in cancer research: preventing cancer from occurring in the first place; improving early detection and starting treatment when it’s most successful; and finding better therapies to try when cancer has reached an advanced stage. Some of the topics Biden has asked about privately are similar to the ones he has discussed in public forums, particularly when it comes to the “stovepiping” of research and the ability for researchers to share larger amounts of data from clinical trials. But the obstacles with data-sharing are significant. “If I have data in my lab that says drugs A and B in my lab cure cancer, and drugs A and B are made by different companies … it’s very difficult to get two companies to work together,” Evens said. Even if Biden can encourage more collaboration, the ultimate goal of that effort has been hard for Biden and his advisers to define. The vice president last week expressed some regret over using the word “moonshot,” a term that raises public expectations. Even the most optimistic cancer researchers don’t expect the kind of clear, dramatic finish that came with the moon landing. DePinho said he certainly doesn’t expect cancer to be wiped out. But he said he does believe the state of research has advanced enough that cancer can be turned into a less serious threat. “The goal of making a very major impact on cancer so it is no longer a major threat is within reach,” DePinho said. At the end of the roundtable discussion in Davos, Biden said he wanted to keep calling on cancer researchers and other experts to learn more — to prepare him to “educate the public” about what an all-out cancer research effort could accomplish. That kind of role would bring Biden’s challenge to a whole new level — and he’d have to find a new forum to use as a bully pulpit when his vice presidency ends in a year. Carl Zimmer contributed to this report.